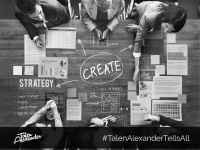 At TalenAlexander, building brands is our focus. Now you may be thinking, “My brand is fine. 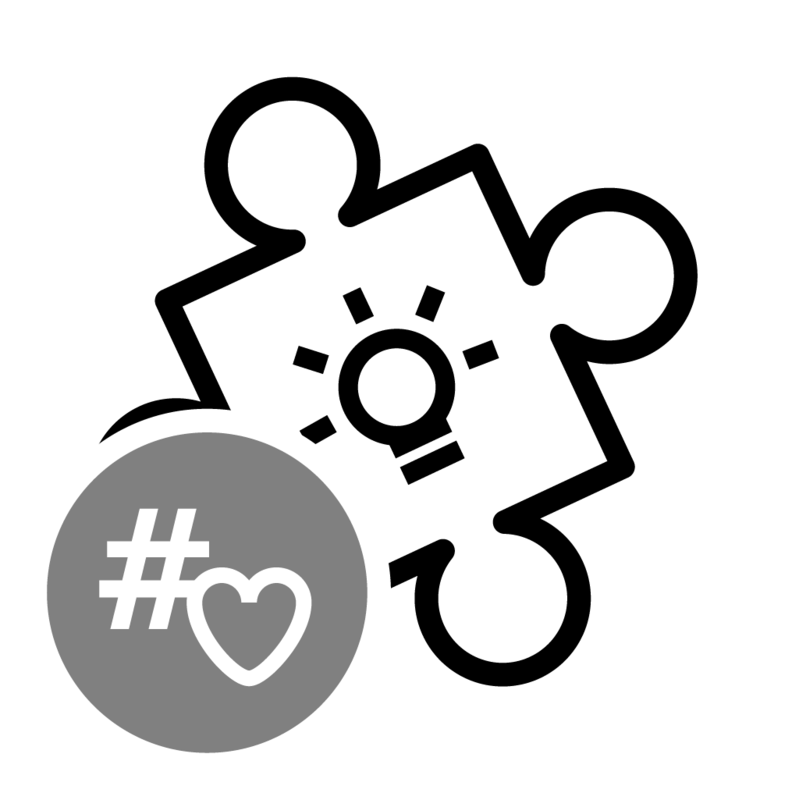 I already have a logo.” But a logo is merely a symbolic representation of your company, your ‘bat signal’ so to speak. In pop culture the bat signal represents, truth, justice, bravery, etc.– character traits associated with the fictional hero’s acts of vigilance, which in the business world is comparable to marketing. A logo remains an emblem until it absorbs the brand identity. Through strategic marketing, design, and crafted content we implement all of these layers into your marketing campaign. The end result is brand identification with your target audience. At TalenAlexander we educate and empower our clients through our Brand Creation Process, the result of which fosters creative confidence.